Today’s market has wide choices in smartphones. Google Smartphones fall under this range. Google appeared in the market of smartphones to provide android based devices which may reach every user with smart features. Google is an internet company which provides its services in internet search and telecommunication. The biggest search engine in the online world makes its entry in smartphone to impress its mark in smartphone business. We have reviewed many smartphones and made the list of top Google smartphones which you should prefer to buy. Here, we have provided list of top Google smartphones with all new functions, features and prices. 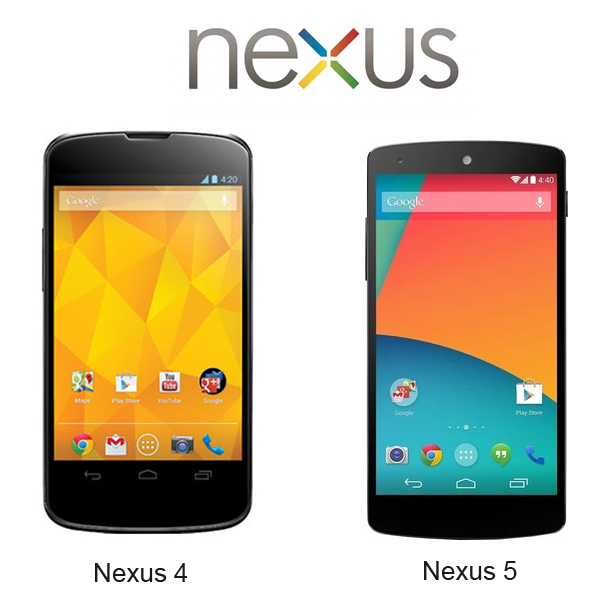 If you are looking forward for a smartphone, then best choice is Google Nexus 4 which has smart features. It comes with 2G and 3G network connectivity plus 4.7 inch HD IPS Display with high resolution. It is equipped with 8 megapixel rear camera along with 1.3megapixel front facing camera with LED flash. Its camera also contains HD recording, snap shots, geo tagging, continuous focus and video recording. Google Nexus 5 is flagship Android smartphone from LG which has been marketed by Google. The Phone has 4.95 inch HD Display with 1920 x 1080 pixel screen resolution which is very good for viewing images and videos. The screen of the phone has an effective pixel density of 441 PPI. This phone has 2300mAh Li-lon Battery which promises powerful battery backup. It has 8 MP OIS rear camera that can capture images with very good resolution and beat the range of quality camera smartphones. Google Nexus 5 is one of the best choices among smartphones.